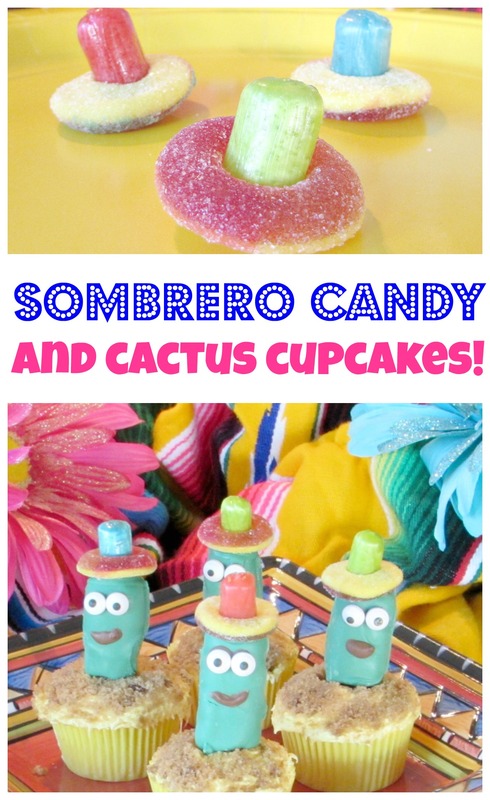 Home » Cinco De Mayo » Sombrero Candy and Cactus Cupcakes! 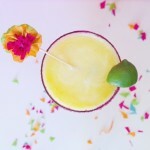 It’s almost time for Cinco De Mayo! I’m not sure if everyone does a big thing for Cinco but in Arizona we certainly do. Any excuse to eat more Mexican food is fine with me! I always have a Mexican blanket in my car so I am basically ready for a fiesta at all times. 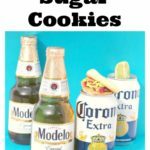 I wanted to do a little Arizona spin on CInco De Mayo. 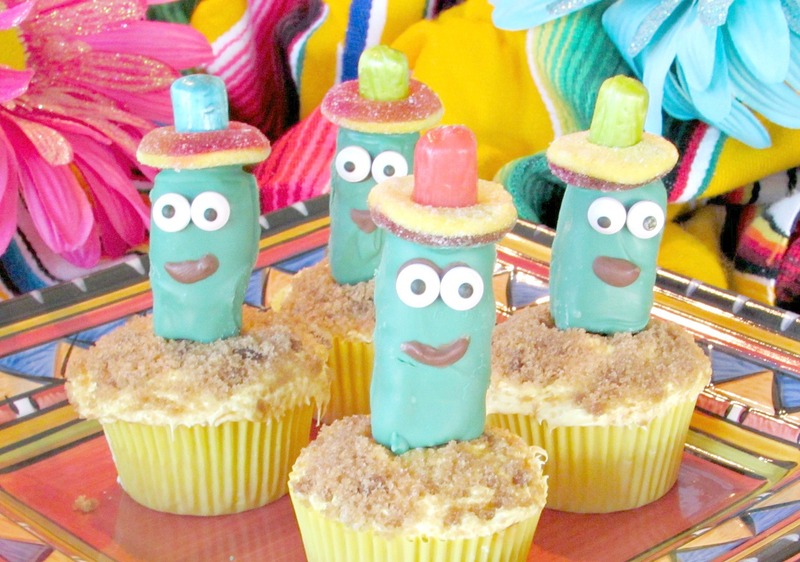 I made these fun little cactus cupcakes that would be perfect for a fiesta with kids. I can always find a way to make cupcakes a part of any occasion. 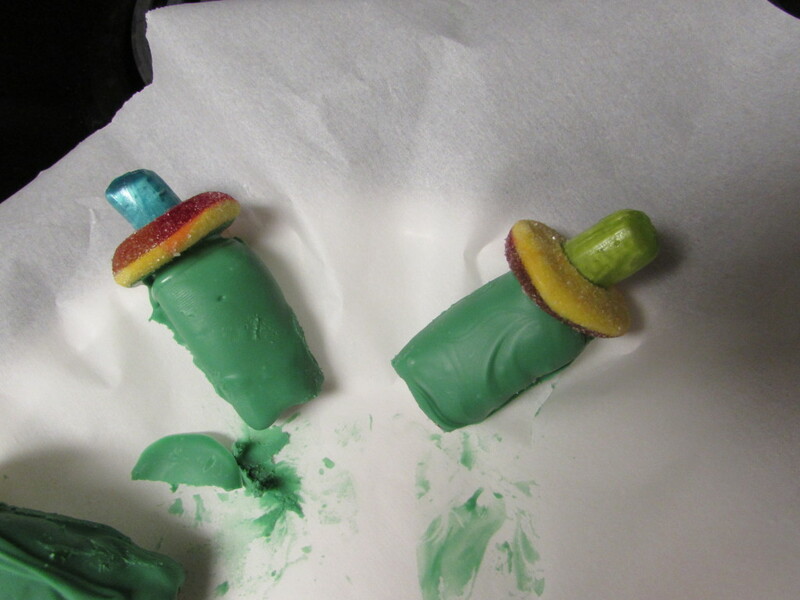 I also made them wear candy sombreros You could just put the “sombreros” on the cupcakes without the cactus or just on a plate with no baking required. The cacti(for some reason I dislike the word cacti I am I the only one?) just make me smile especially with the silly faces! 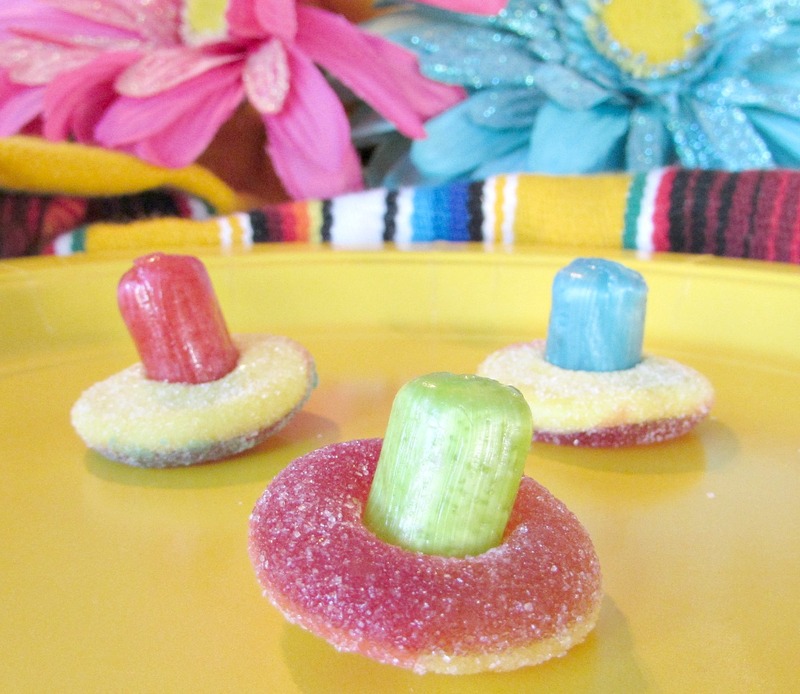 The sombreros I made with peach rings and the tops are jolly rancher crunch chews. Gum drops would be perfect on top I just couldn’t find them when I was at the store. 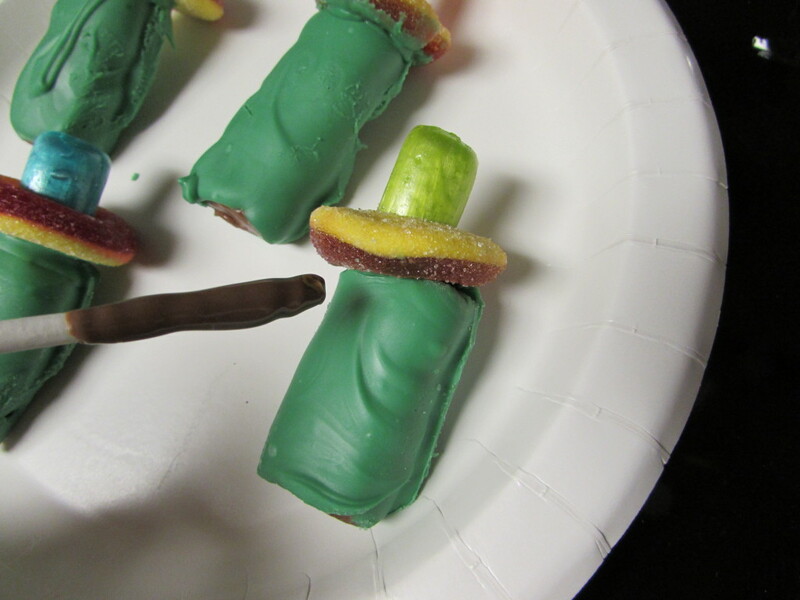 It’s a fun easy candy to serve. 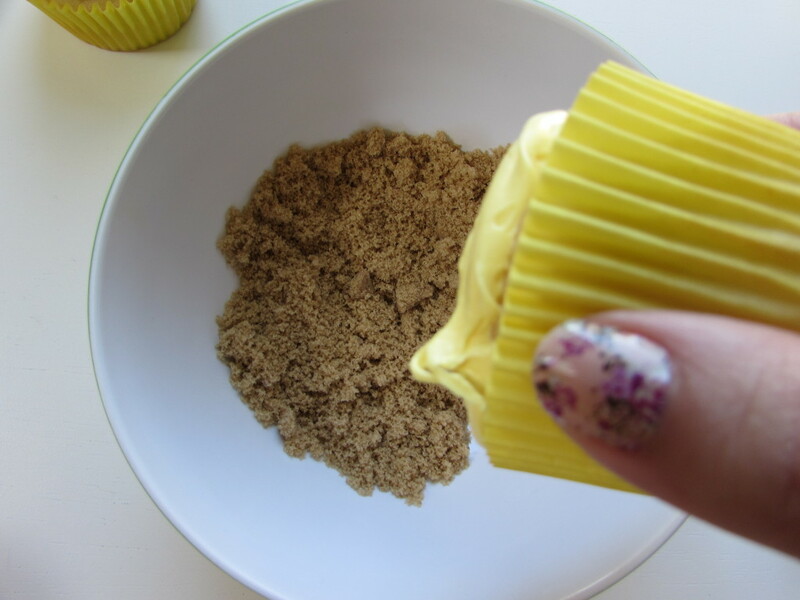 You can put crushed graham crackers or brown sugar underneath it for sand. 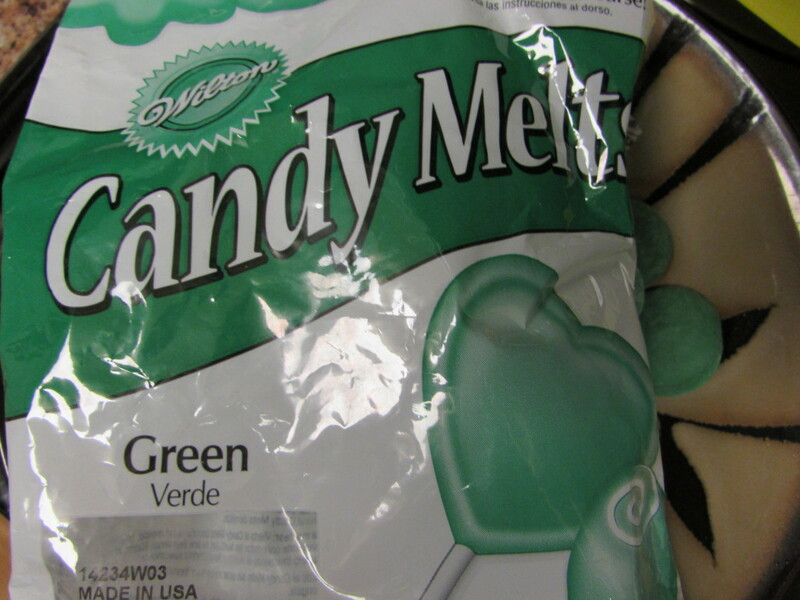 For the cactus you will need tootsie rolls and green candy melts. 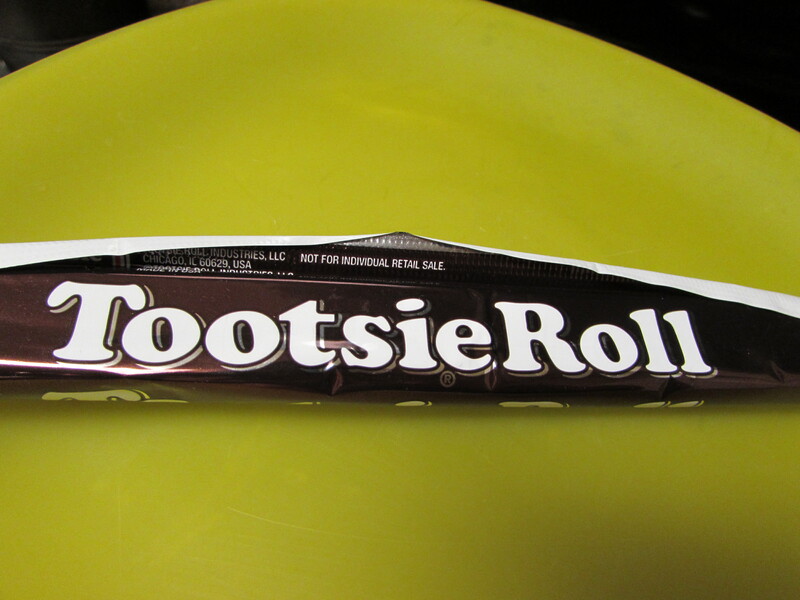 Put the tootsie roll on a toothpick to dip it. Use a small section about 3 inches. Smaller might be better because they will stay easier. You can also mold it so there are on or two arms. I was short on time so I just left them armless haha. Before the candy melts dry put the sombrero on top. 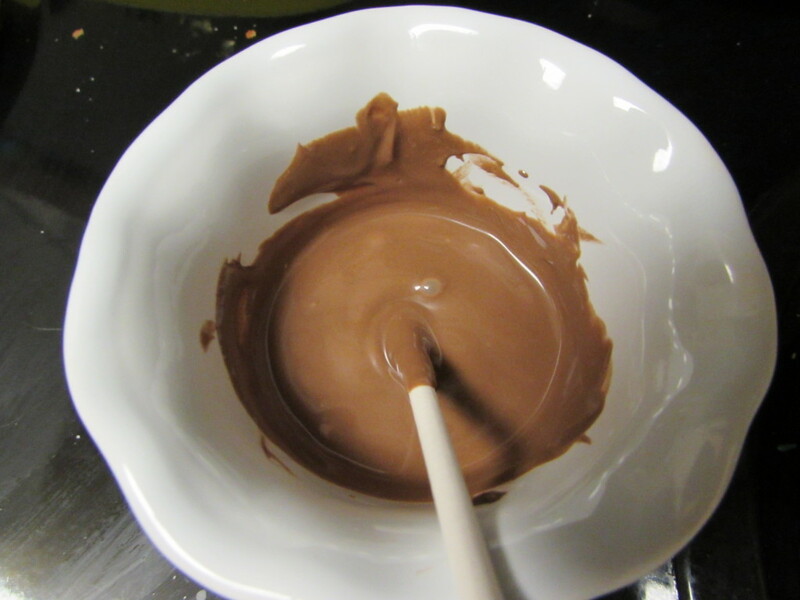 Use regular melted chocolate to make a face if you want. I used candy eyes too but you could just dot eyes on with the chocolate or do it without the face whatever your preference. For the “sand I used brown sugar. 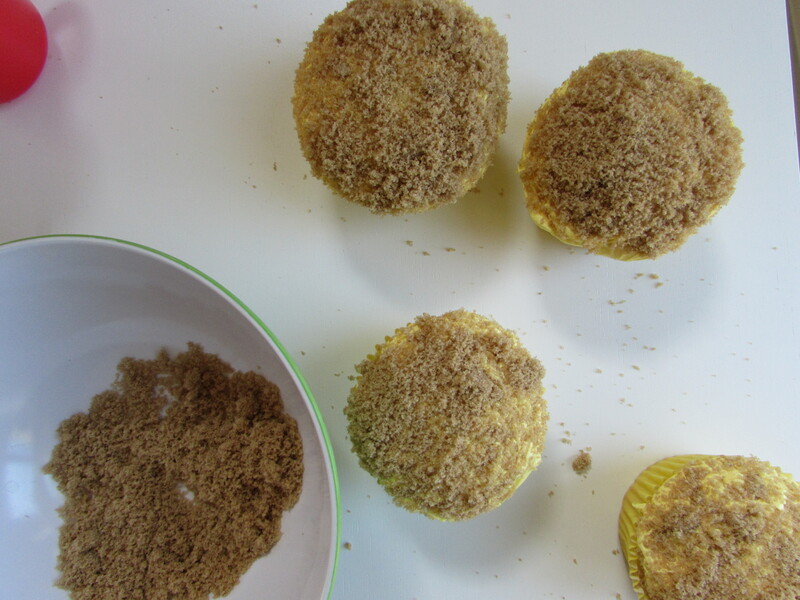 Just frost a cupcake and dip it in the brown sugar. If it is not staying sprinkle some more sugar on top. 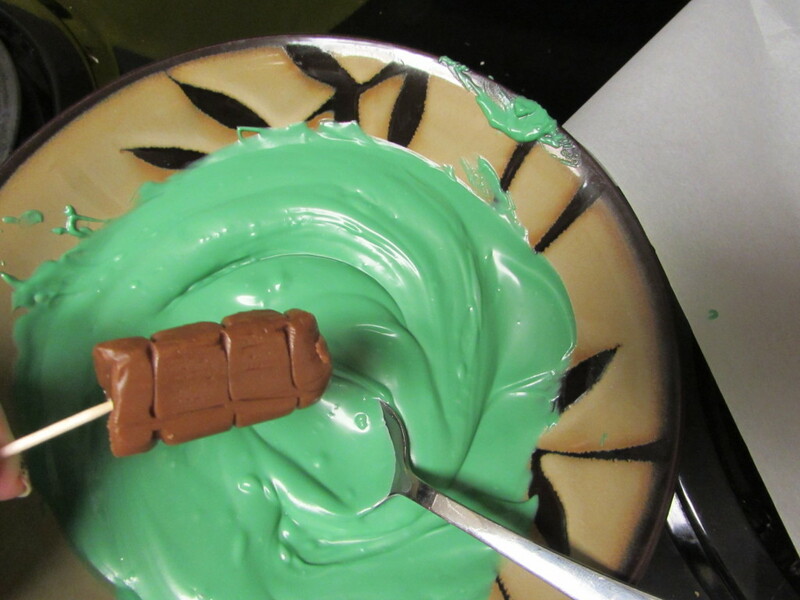 Use less sugar in your frosting so it doesn’t get too sweet. Although my daughter would be fine with any amount of sugar. 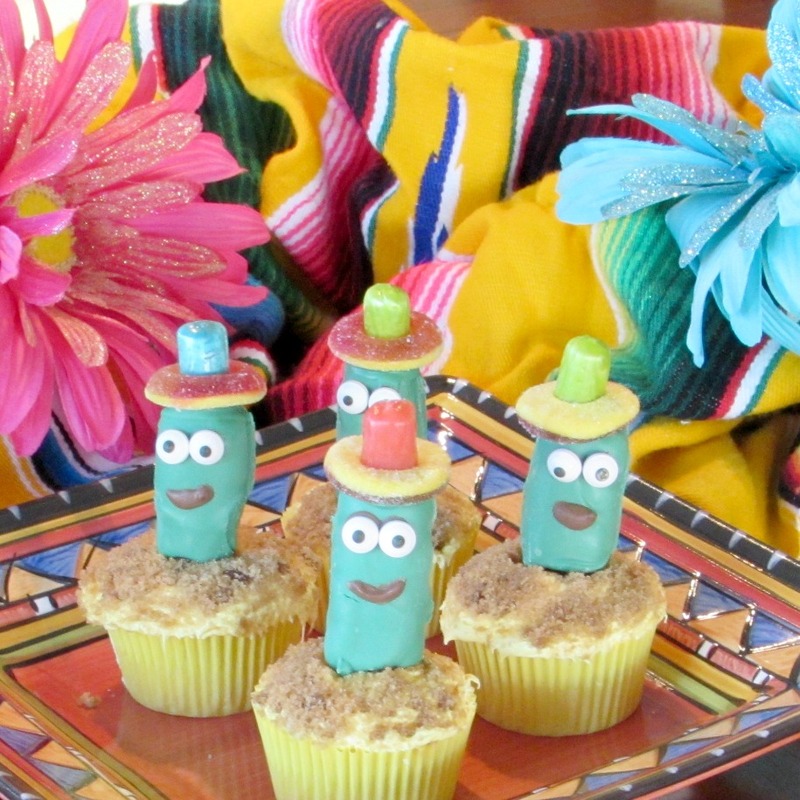 My cactus cupcakes are definitely ready for a fiesta! I kind of expect them to get up and start dancing! Definitely kid approved they love loved them! My daughter likes a cactus she can actually touch :). 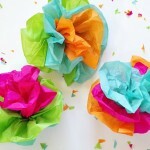 « 10 Ways to Make Your Party More Earth Friendly! 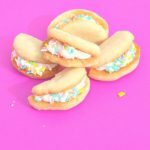 4 Comments on Sombrero Candy and Cactus Cupcakes! These are the cutest cupcajes! Valerie, these are so cute! 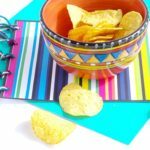 I love how easy these are to make. 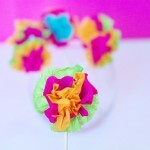 So perfect for Cinco De Mayo! Thanks Aida! The easier the better for me haha.